Little did we realize at that time, all the places, countries, people, languages, cultures we would experience in the “CALLING” that we had upon our lives. We have seen this so amazingly clear in our lives. The incredible thing is that quite often when we are making “OUR PLANS” we don’t see how clearly God is leading us. 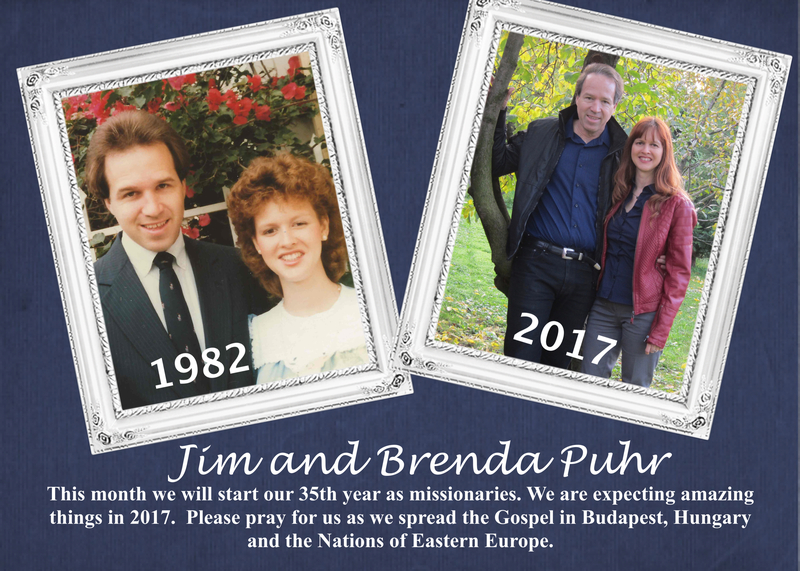 So as we think about these past 35 years we look forward to what we feel God is leading us to do this year in Hungary and Eastern Europe. We are thrilled about our plans for 2017! Our Plans For 2017 – To Help Start Another 15 Churches! We will invest about $4,000 in each of these new churches. We work with key national leaders in each country to start these churches. Each of these new churches is pastored by a national who speaks the language and knows the culture. The money we invest is enough to help for the first twelve to twenty-four months. By then the Pastor has taught his people to begin to support the church. We primarily help to start the churches in towns that do not have a church. Special Family News . 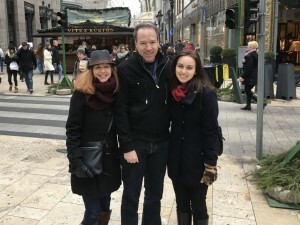 . . We had a wonderful Christmas and New Year Eve time here in Budapest. Having our two daughters here made it so special. 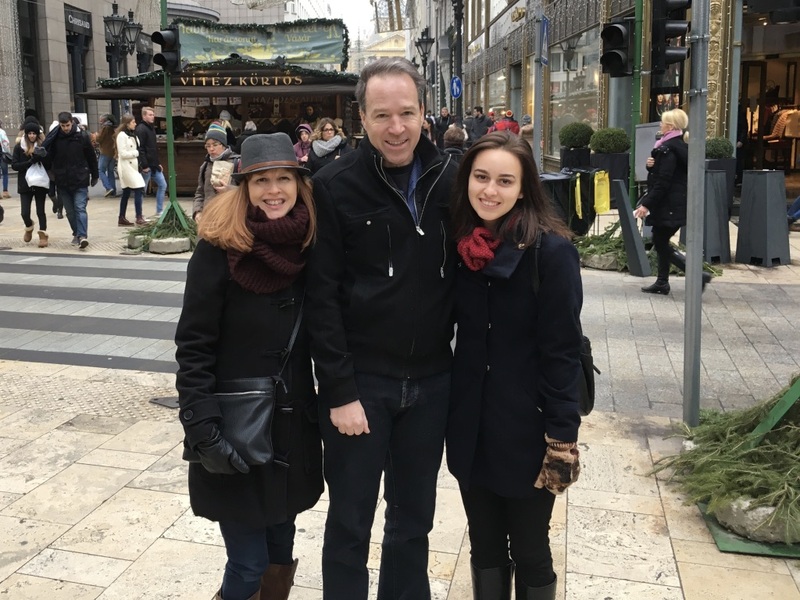 We watched movies on TV, went to restaurants, walked all around Budapest as it’s especially beautiful this time of the year. Brenda and Audri went to movies at the Cinema and we ate too much. So it was so much fun and relaxing.